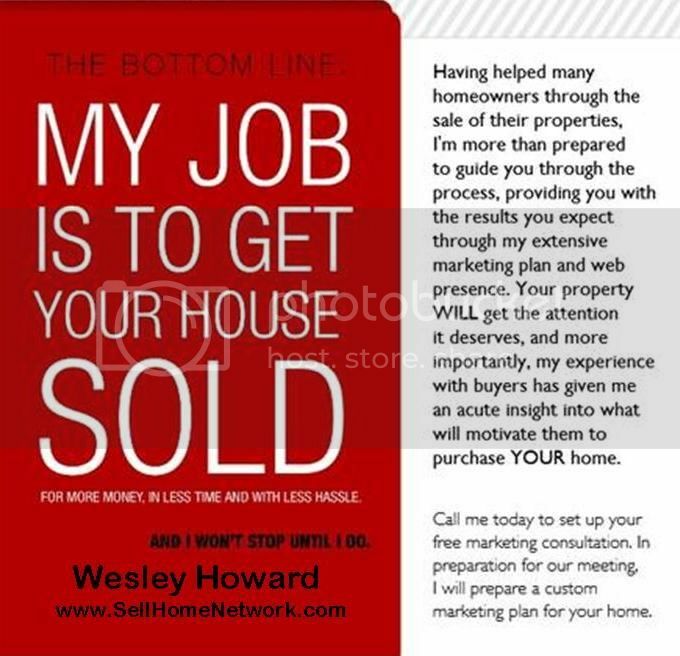 If you are interested in the current homes in Waldorf, MD neighborhoods, subdivisions and communities, use the link below to search for homes. 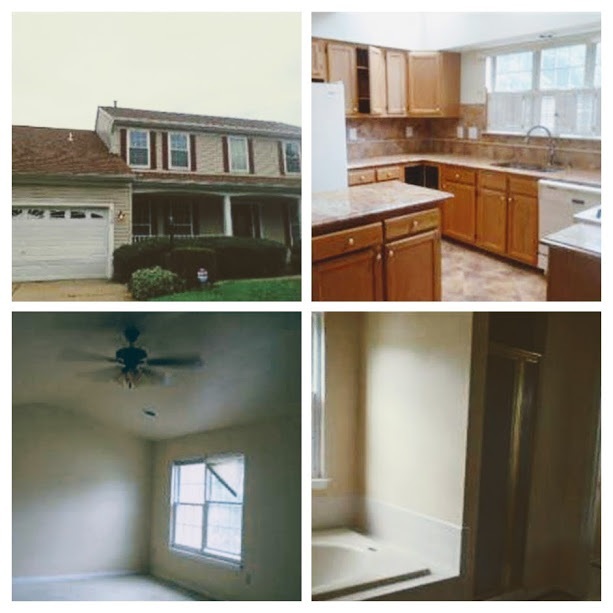 Each of these Neighborhood and Community pages contains the active real estate listings in Waldorf, MD, and are updated multiple times per day. What's Going on Nearby Waldorf, MD? Find out about all the local amenities near Waldorf, MD including, banking, shopping, Attractions and recreation and much more on my website. 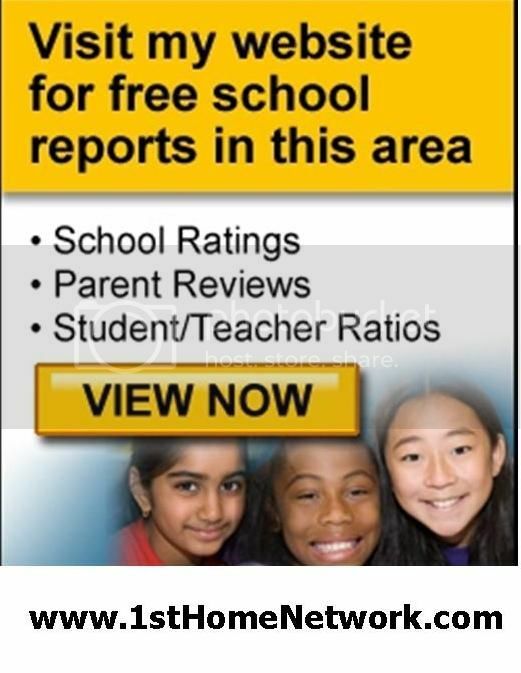 To get local school scores and more information about schools, check out the Waldorf, MD school reports on my website.